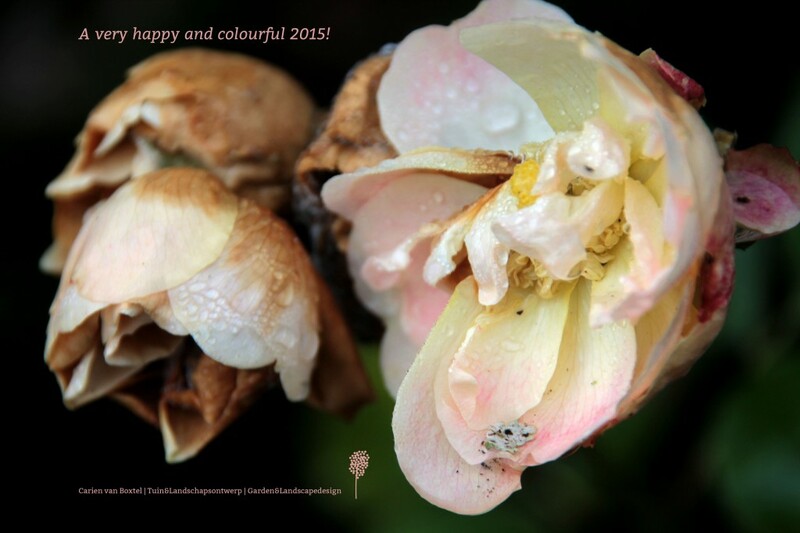 U bevindt zich hier: Home / Nieuws / Blog / A very happy and colourful 2015 to all of you! A very happy and colourful 2015 to all of you! https://www.carienvanboxtel.com/wp-content/uploads/2014/12/Happy-2015-1024x682.jpg 682 1024 Carien https://carienvanboxtel.com/wp-content/uploads/2015/09/Logo-carien-tuin-en-landschap-300x62.png Carien2014-12-26 16:19:092014-12-26 16:19:09A very happy and colourful 2015 to all of you!